I just wanted to share my story involving my dementia stricken Nan. Firstly I want to say how much I loved to listen to her uplifting stories about humans’ will to live even if there’s little hope at sight. My Nan, who’s 84, went through some terrible ordeals in her life as she experienced the horrors of the Holocaust. Nevertheless, she remained an optimistic and life-loving person, so when her dementia struck I didn’t know how much of herself will still remain. 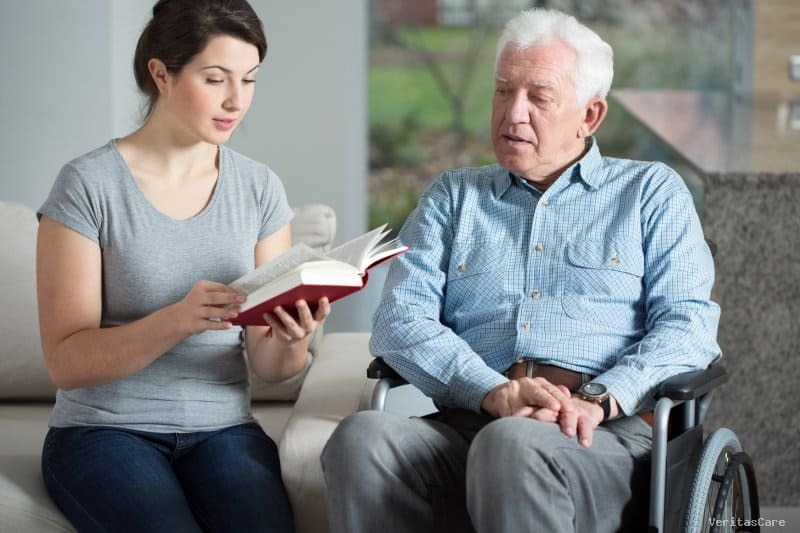 She’s at an early stage of the disease and has a Polish live-in carer who is looking after her and they often chat about the old times, which has a great effect on her well-being. The lady is very helpful which makes a massive difference in our lives. On top of that she cooks, cleans the house for her and even does some gardening. Needless to say we pay much less than the regular price.